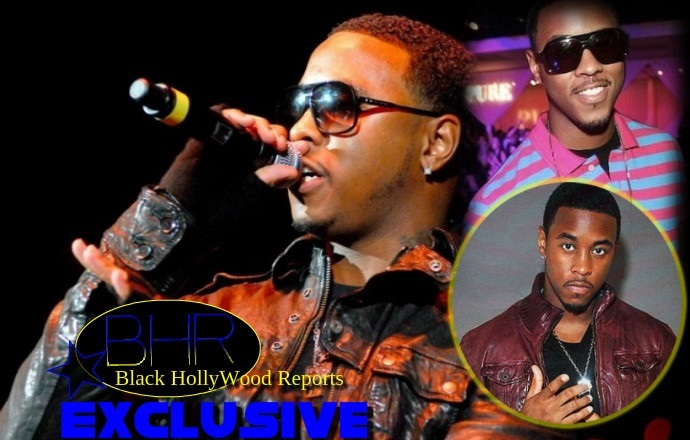 BHR Hollywood Reports.........Things got off to an unfortunate start for the R&B star early this morning. 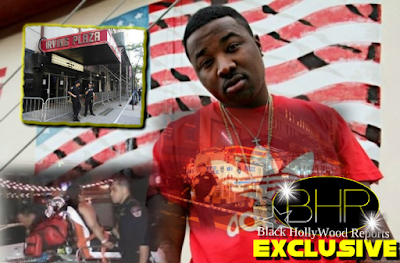 Driving through the San Fernando Valley around 2:15 AM, he was pulled over by California Highway Patrol arrested on a misdemeanor DUI charge. California Highway Patrol charged the musician with a misdemeanor DUI, and brought him in to the station, where he was held all night. 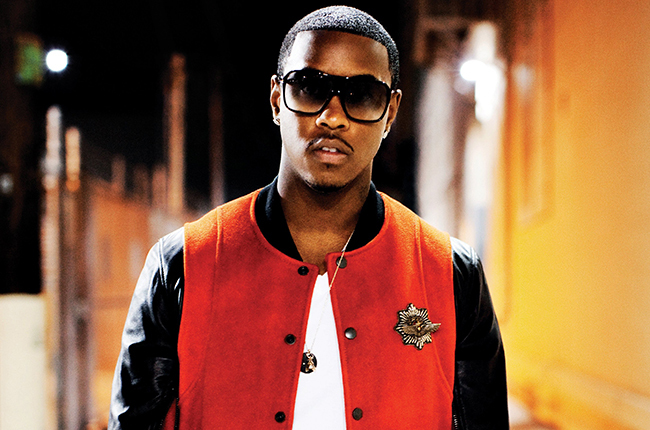 Jeremih spent the rest of the night behind bars, but posted bail (which was set at $15,000) around 11 this morning. 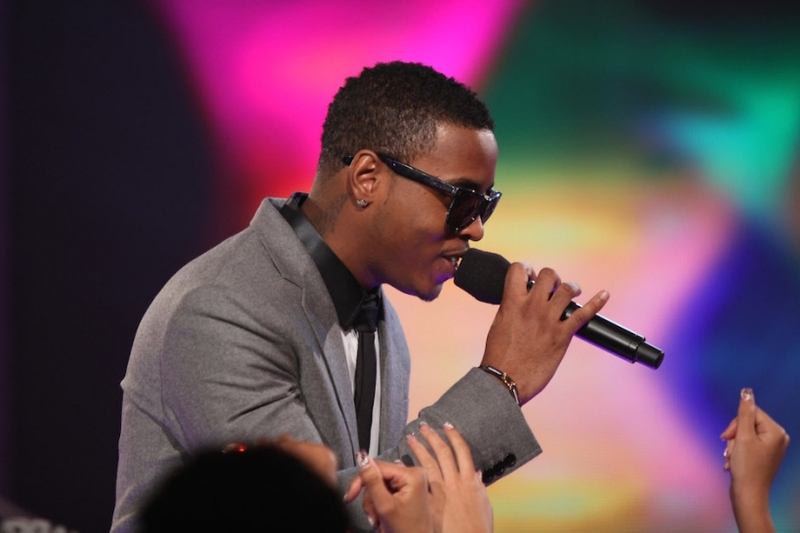 Jeremih is coming off his biggest year yet. “Don’t Tell ‘Em” went to number two on the Billboard Hot R&B/Hip-Hop chart, and peaked at number six on the Billboard Hot 100. And, as Reports reported, Jeremih was nominated for a Billboard award earlier this year, and won Hip Hop/R&B Song of the Year at the iHeartRadio Music Awards in March.